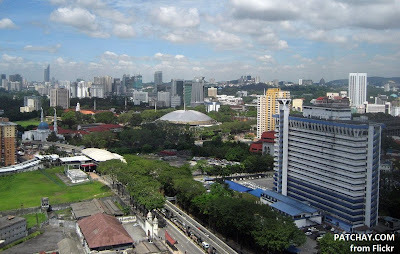 ...the inhabitants of the Land have gathered in unison to demonstrate against Warisan Merdeka." The sky was getting dark with heavy moisture, yet it was eerily calm. 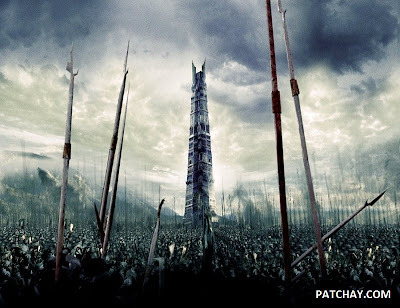 It was back in 2011, the guardians of the Land had decided to erect a 5 billion ringgit towering altar of more than 500m. 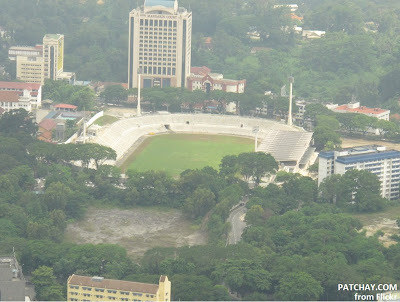 One that would rise above the plains of the legendary Victoria Institution. By 2015, Permodalan Nasional Bhd (PNB) plans to build a 100-storey tower within Warisan Merdeka, next to Stadium Merdeka. 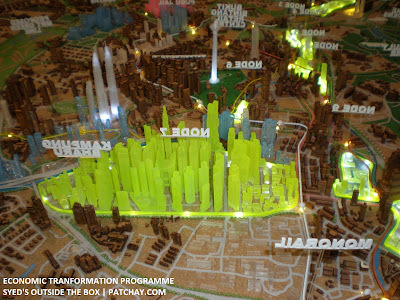 The urban rejuvenation area would be something like a new KLCC. 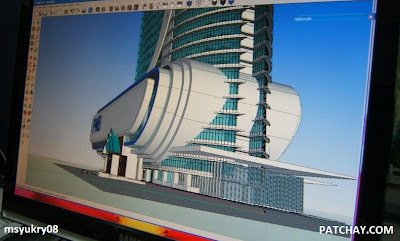 Many observers believed that the tower is expected to house an "all-in-one", consisting of hotel rooms, apartments, suites, offices, retail and tourist facilities. 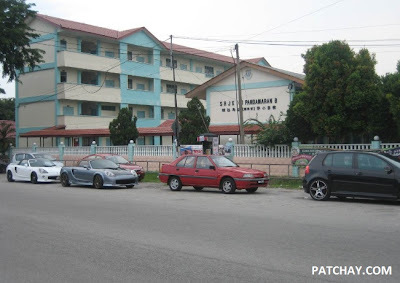 Warisan Merdeka, as what it was known then. An integrated mixed-use structure, that would easily impressed our neighbours. But that's too much arrogance for the common inhabitants. Supposedly symbolically reflecting the past and the future, the greatness of freedom and the Land's sovereignty achievement. But that's not about all. 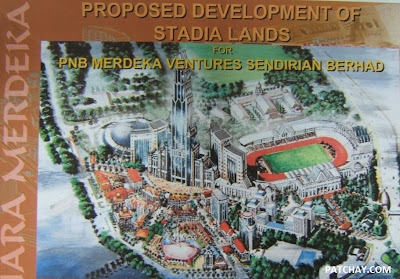 Merdeka Park, a proposal consisting upscale complex overlooking stadia land. The guardians of the Land had conceived the idea as one identity that would propel the Land into the forefront of civilisation. 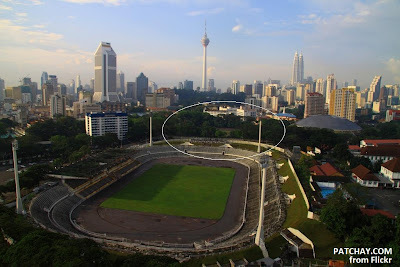 Tiara Merdeka, another proposal back many years ago. Despite that, the resentment grew larger as the idea was thought to bring posteriority to other pressing issues of the Land. Ironically, and undeniably, as of today many inhabitants of this resource-rich Land are still ill-equipped, and even some deprived of the most common modern amenities. The guardians of the Land had wanted to centralised its idealistic imagination right in the heart of the Land, in preparation for a "globalisation" invasion. 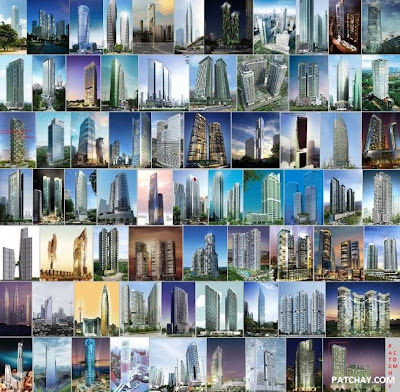 Globalisation of building mega towers, from Abu Dhabi to Yokohama. 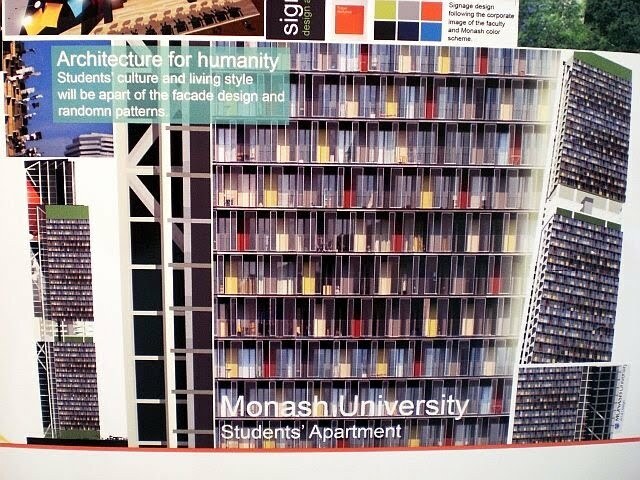 They claimed the idea was first mooted way before this decade. Well, this is not the only towering altar. A dozen others are on the way. Special thanks: Computer generated images were contributed and first posted by msyukry08, a participant at SSC Malaysia. 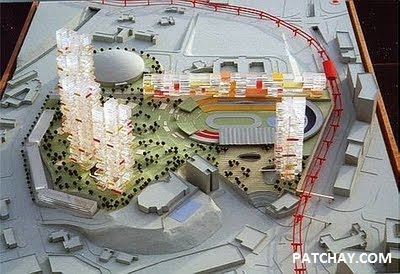 The preliminary artistic rendering does not represent the actual impression of the project. The images have yet to be verified or endorsed by any relevant party. - Burj Khalifa in Dubai (828m), the tallest building in the world, has 160 habitable floors. - In 2008, Dubai has proposed "Nakheel Tower" that will have more than 200 habitable floors. 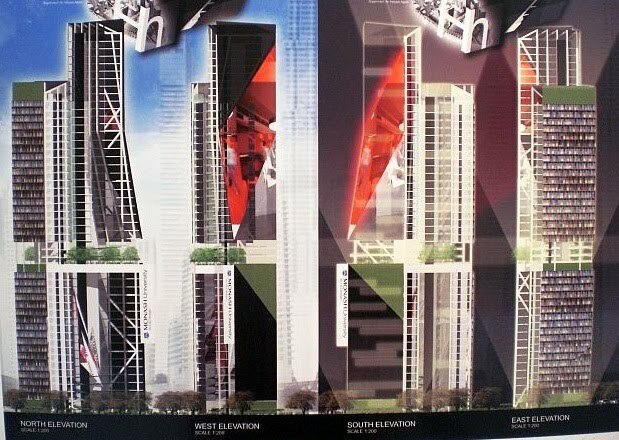 Since then, Kuwait and Jeddah have announced theirs too. 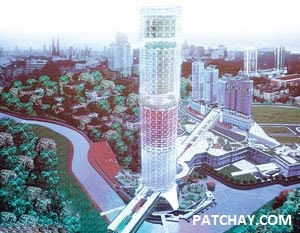 - In Sept 2010, neighbouring country Cambodia announced plans to build a 555-meter tower. Taipei 101 in Taiwan is 509m with 101 floors. 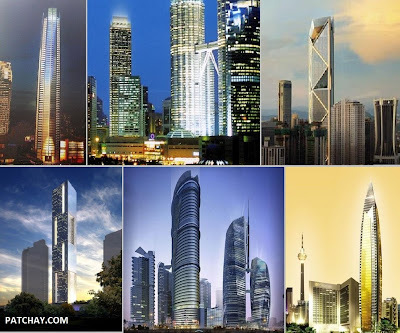 - Shanghai, Shenzhen, Guangzhou, Chongqing, Tianjin and Dalian are China cities that are now building skyscrapers that have 100 floors or more. 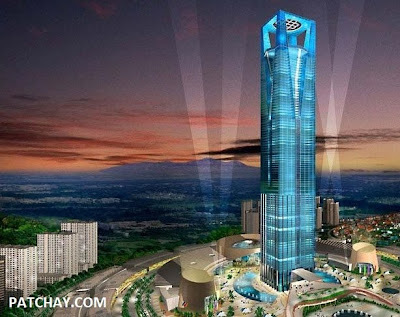 - The newly completed ICC Hong Kong (484m) has 118 floors. 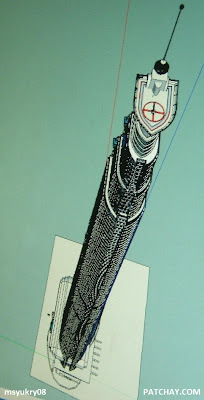 - North Korea's Ryugyong Hotel, which is due for completion in 2012, has 105 floors. 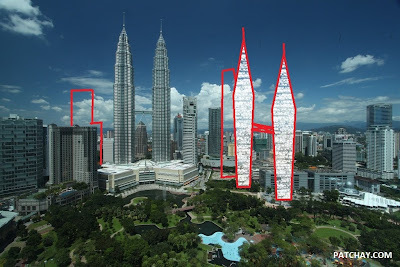 - Petronas Twin Towers (452m) are now the 5th world's tallest building. 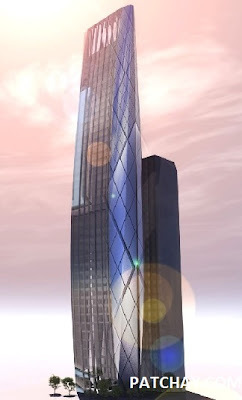 - Other cities building supertall towers are Moscow, Mumbai, Panama City, Seoul and New York City. 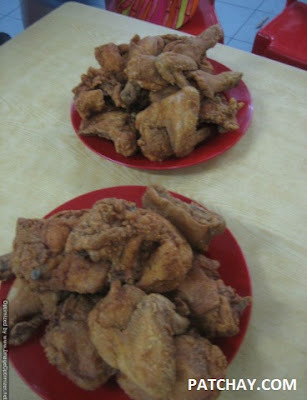 What comes to your mind when you feel like having some crispy, finger-lickin' good Fried Chicken? 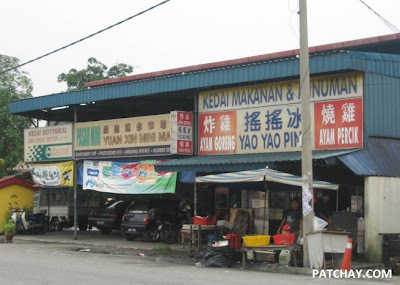 Now a Malaysian Chinese hawker in Pandamaran, Klang is gonna give a good challenge to KFC. 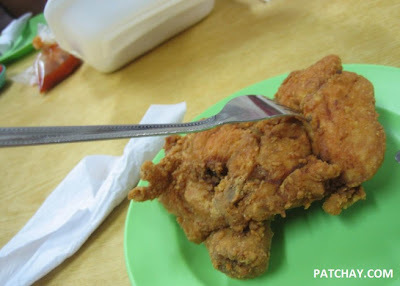 Besides Bak Kut Teh, Klang is now home to "Selangor's Best Homemade Fried Chicken", as what many of its customers had claimed in the Internet world. Patchay.Com made a visit somewhere in September and found out that the fried chicken is pretty good. Total score: 70/100, in comparison to KFC Damansara Jaya: 85/100, which received higher points simply for ambience. And instead of having Pepsi that comes with it at KFC, here you'll find ice-blended hawker drinks, in particular the longan mata kucing. For sure people of all walks of life, whether you're from Klang or Damansara or Cheras, will visit this outlet day in day out. 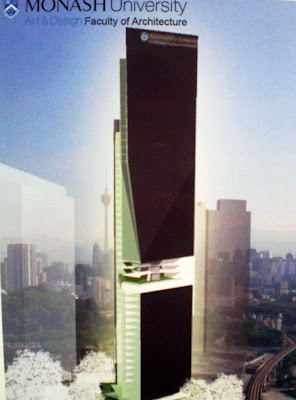 Alot of people have been asking me to share something about the new Kuala Lumpur International Financial District. All I have is to show you the below pictures for now. 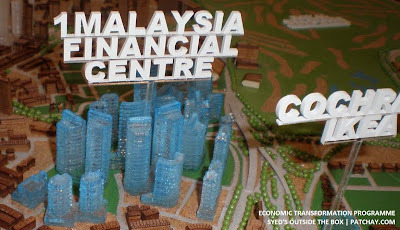 Well, the new Kuala Lumpur, or rather KLIFD (sometimes called 1Malaysia Financial Centre) is a RM26 billion project that will be built from the middle of next year (2011), as reported in the media recently. 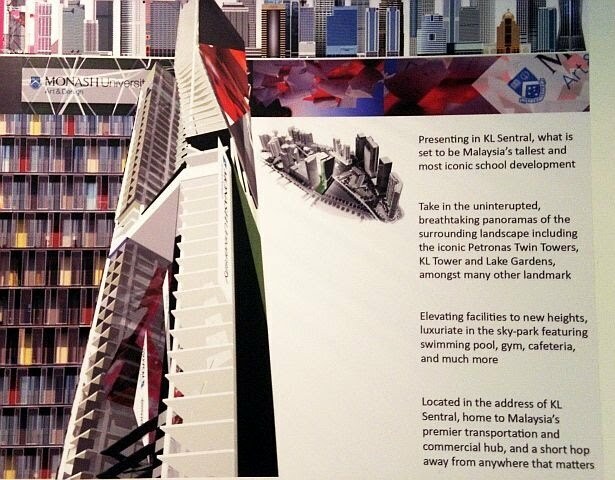 Secondly, this project is often mistaken with the proposed development of Sg. 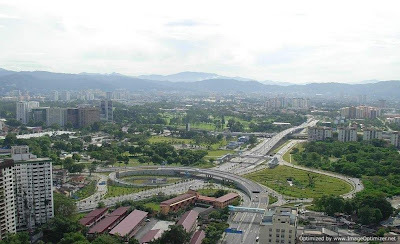 Besi Airport, which was also envisioned to become another Financial Centre, or rather an Islamic Financial Centre. I say KLIFD is not Sg. Besi. This project is situated on a 34.4 hectares of land near Jalan Tun Razak and Bulatan Pandan (SMART Tunnel). 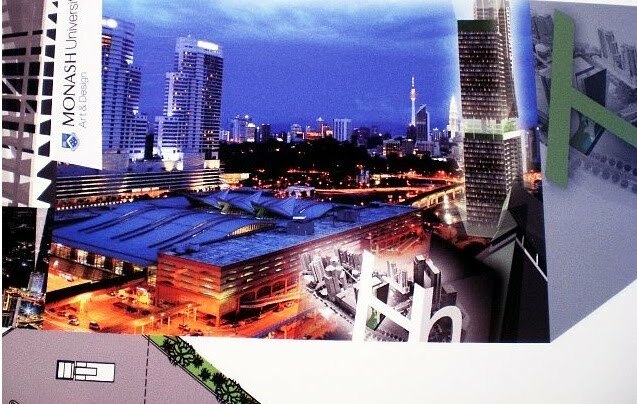 This project is being developed by 1Malaysia Development Board, undeniably which has some links to Jho Low, the young chap who partied with Paris Hilton, etc. 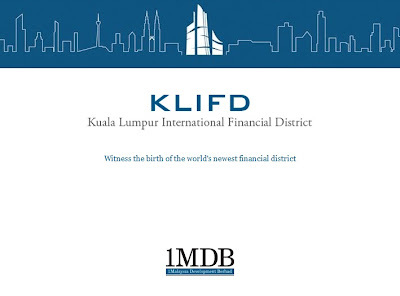 In fact, KLIFD is not something new to us. 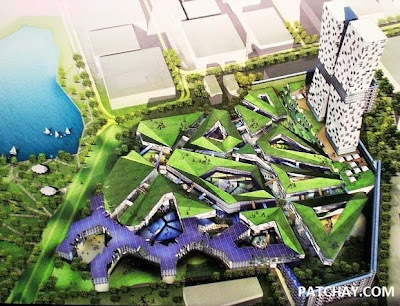 The development was previously known as "Dataran Perdana" which is synonymous with the development of Pudu's Pasarakyat Bus Terminal.